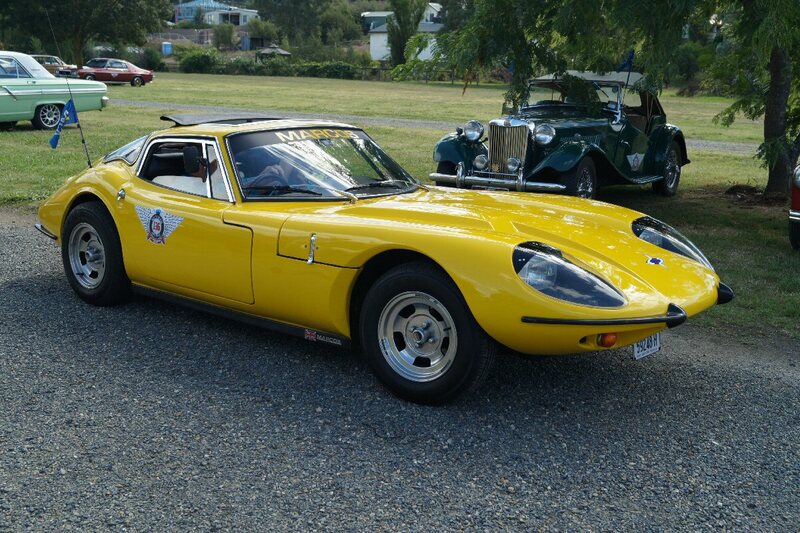 Welcome to the web site for the RACV Fly The Flag Tour. 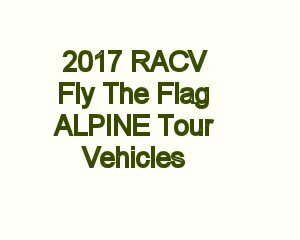 The 2017 RACV Fly The Flag Alpine Tour was held from Sunday, 19th March through Saturday, 25th March 2017. 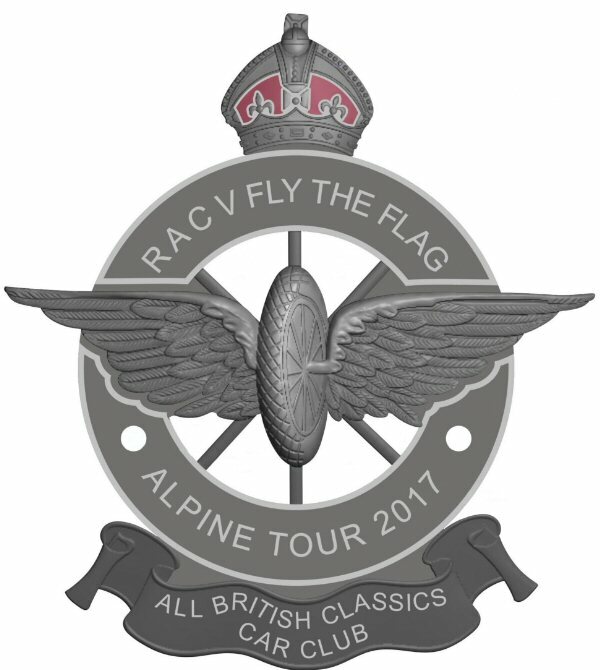 The Fly the Flag Tour is proudly sponsored by RACV, organised by the All British Classics Car Club, supported by the Association of Motoring Clubs and the Federation of Veteran, Vintage and Classic Vehicle Clubs. "... they look magnificent! Your members are welcome to return to Chiltern anytime at all... just let us know. We will make it a most memorable trip!" We are on our way. Above are most of the cars on the 2017 tour. or see pictures on our Facebook page. If you don't see your car here, please upload a pic for all to see. 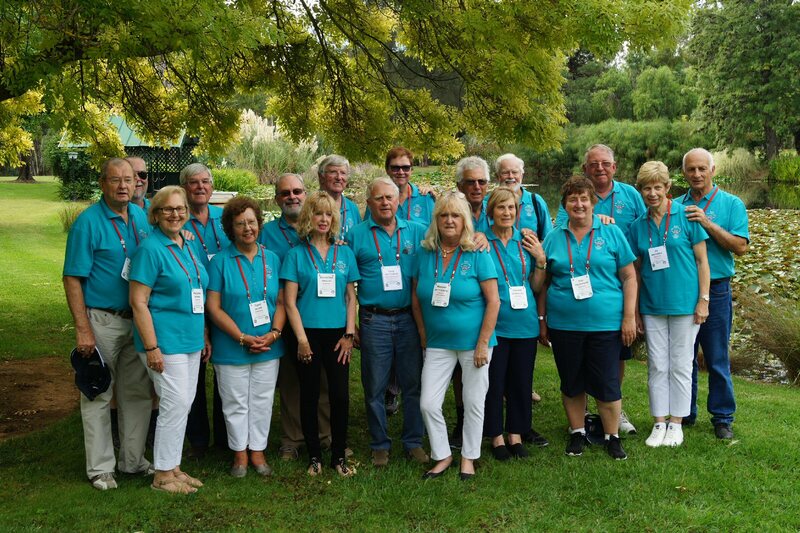 The Tour could not function without the help of the volunteer marshals. Thank you, one and all. 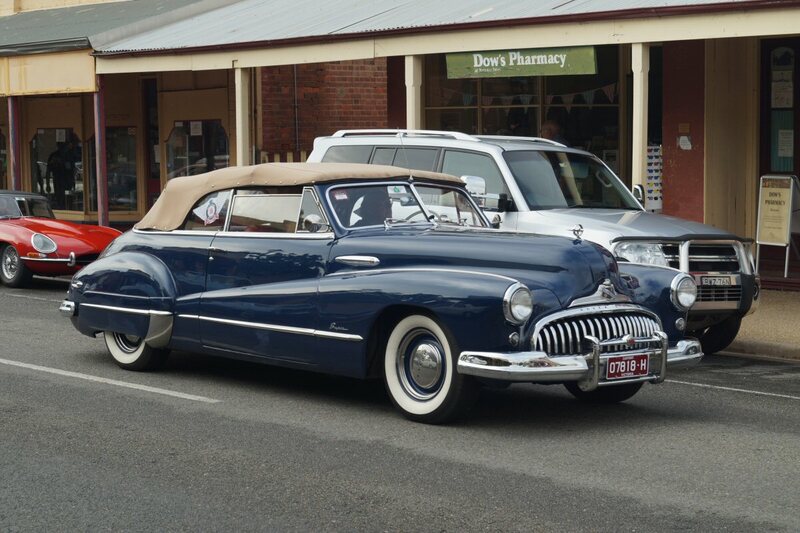 From Noble Park to Moe, Bairnsdale, Omeo, Bright, Myrtleford, Beechworth, Yackandandah, Rutherglen, Yarrawonga, Murchison East, Euroa, Merton, Mansfield, Bonnie Doon, Alexandria and finish at Yarra Glen. Entry fee is $395 per person. 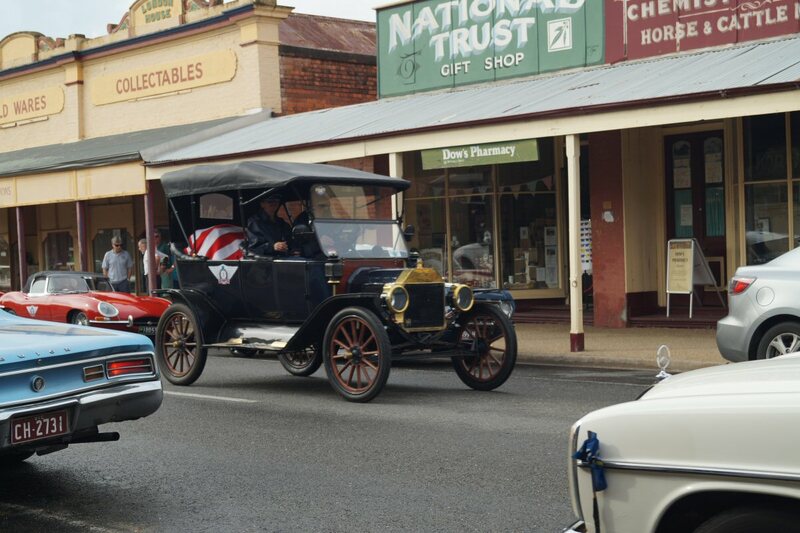 This fee includes all dinners, six breakfasts and four lunches, all entertainment, entry to Noorilim, Beechworth Precinct Pass and other attractions en route. Each car participating receives a rally pack and a commemorative rally badge. Vehicles must complete the tour to be eligible for prizes. Accommodation of all types is available in every town. There is a wide variety from on-site cabins through to B&Bs and motels, both budget and four star. The local tourist centres in each town can help organise your accommodation and in most instances will book for you. Booking accommodation is your own responsibility. Book early to ensure you are guaranteed accommodation. Details are in the tour brochure. Notice must be received in writing by Friday, 3rd March 2017 to qualify for a refund. All cancellations will incur a $20 p.p administration fee. 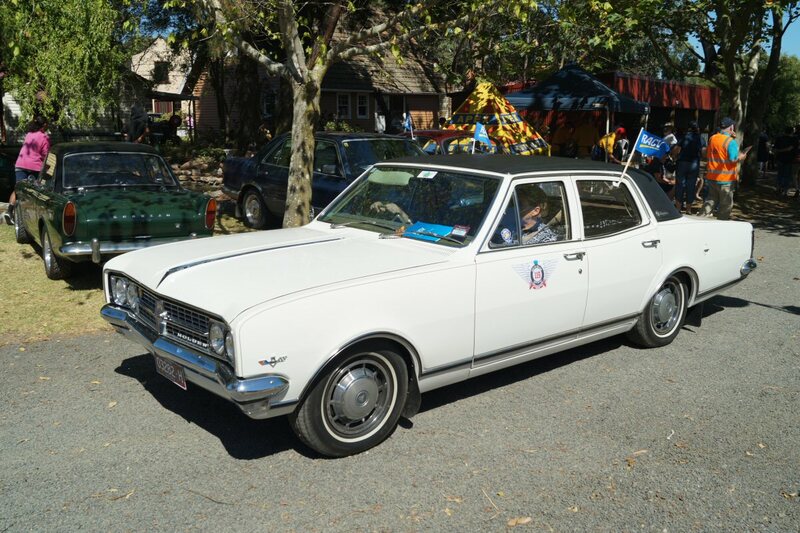 Vehicles older than and including 1982 are eligible to enter. This includes motorcycles and commercial vehicles. No dogs, please! 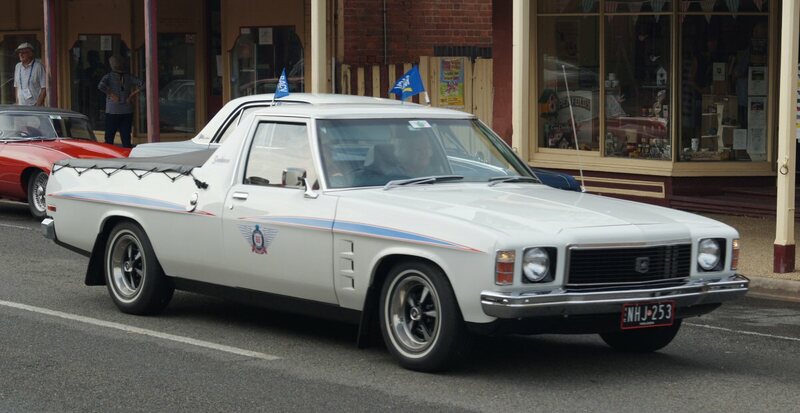 The Fly the Flag Tour is proudly sponsored by RACV. 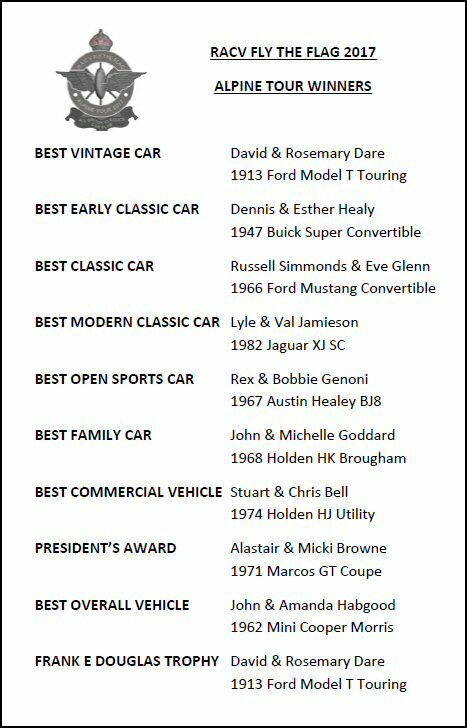 Organised by the All British Classics Car Club. 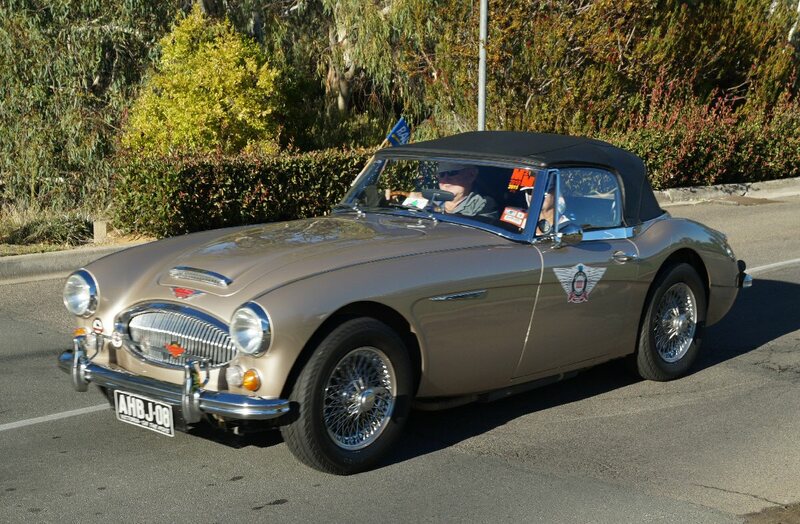 Supported by the Association of Motoring Clubs and the Federation of Veteran, Vintage and Classic Vehicle Clubs. 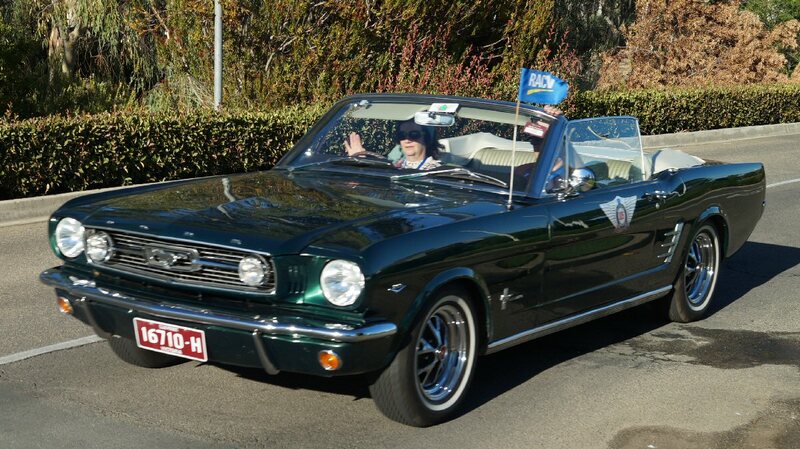 Check out our RACV Fly The Flag Facebook page (button on the menu on the left of the page). Please share your comments and pictures. 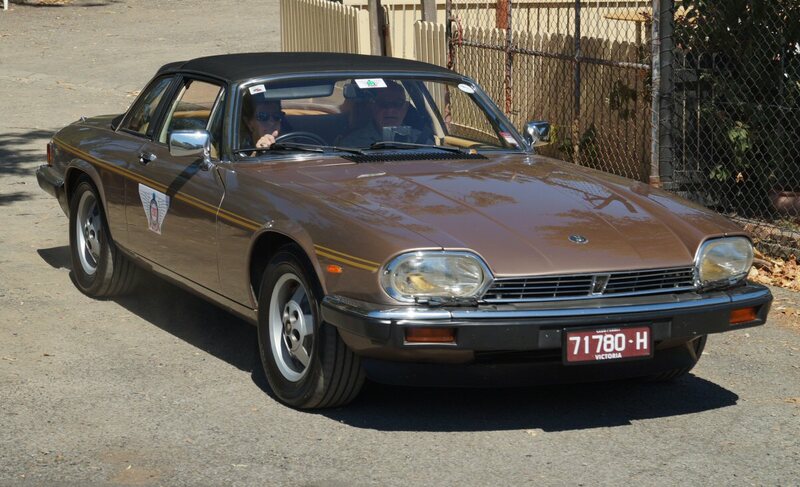 Copyright © 2001 - 2019 All British Classics Car Club (Vic), Inc. All all rights reserved.